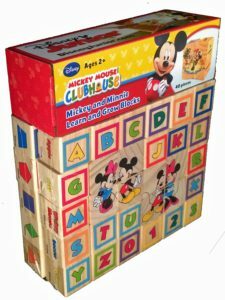 Mickey and Minnie Learn and Grow Blocks is now available at Amazon.com for just $16.99 (REG $49.99) (As of 20 March 2019, 11:18 PST – Details) with $33.00 (66%) Savings. 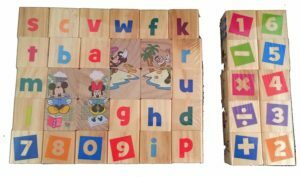 Alphabet and number blocks images to match and learn. 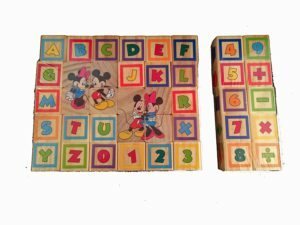 Learn and grow blocks will help children recognize numbers, letters, colors, shapes and favorite Disney characters.